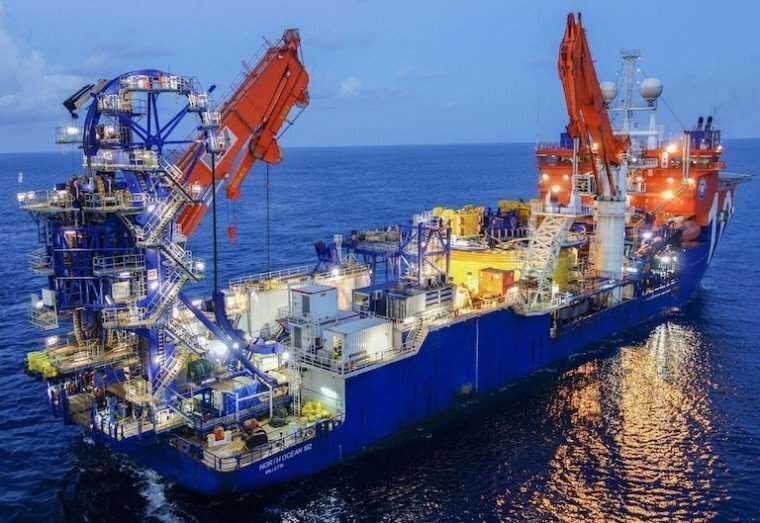 Houston-based oil industry construction and installation service firm McDermott revealed that it has entered into a five-year amended and restated credit agreement. The agreement gives New York-listed McDermott $810m of capacity for letters of credit and a revolving cash sublimit of $300m. It replaces the company’s previous credit agreement for $450m and extends the maturity to 2022 (as long as the existing senior secured notes are repaid by December 2020). The amended agreement allows lenders to increase commitments up to a maximum of $1 billion.